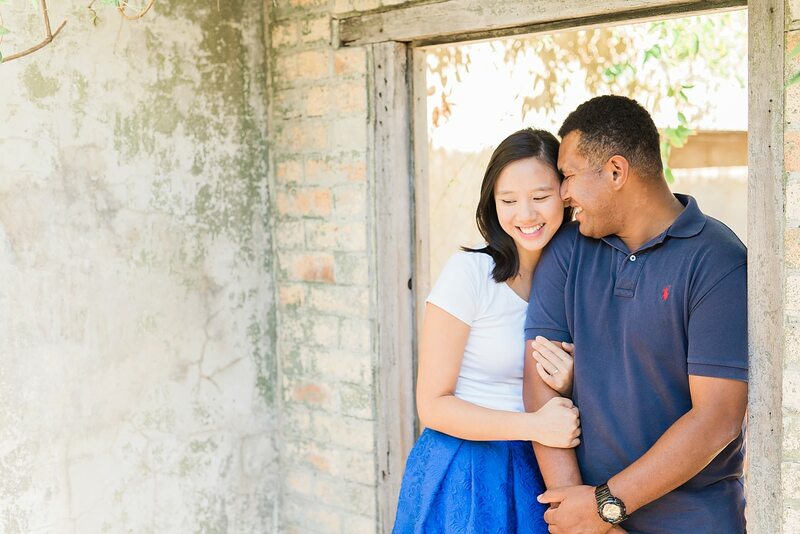 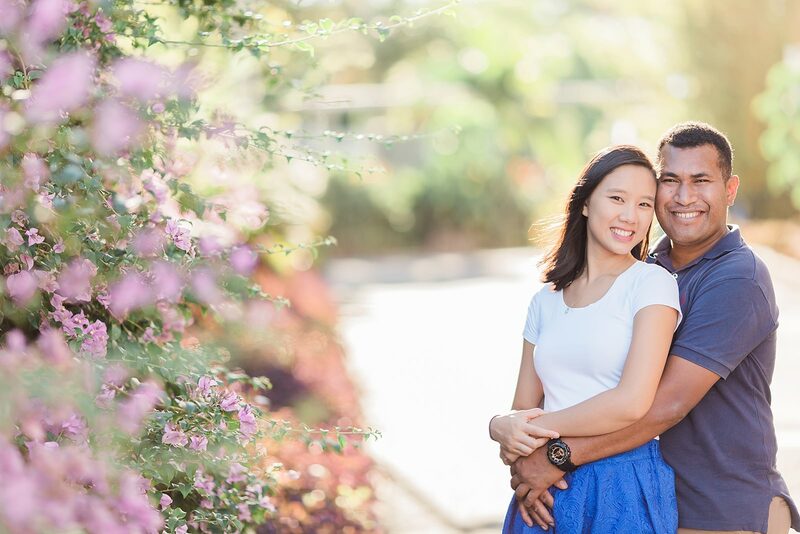 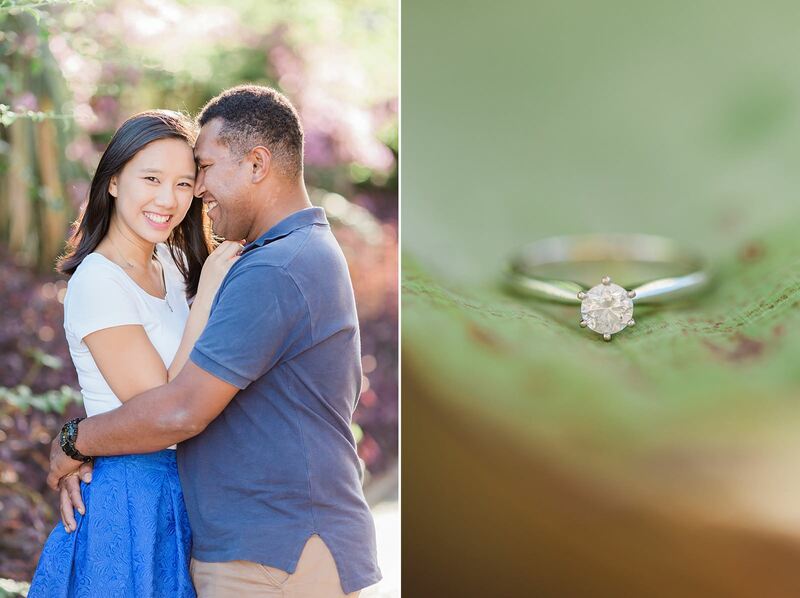 Engagement session are always a great occasion to spend some great time with my couples without the “timeline-stress” of a wedding day. 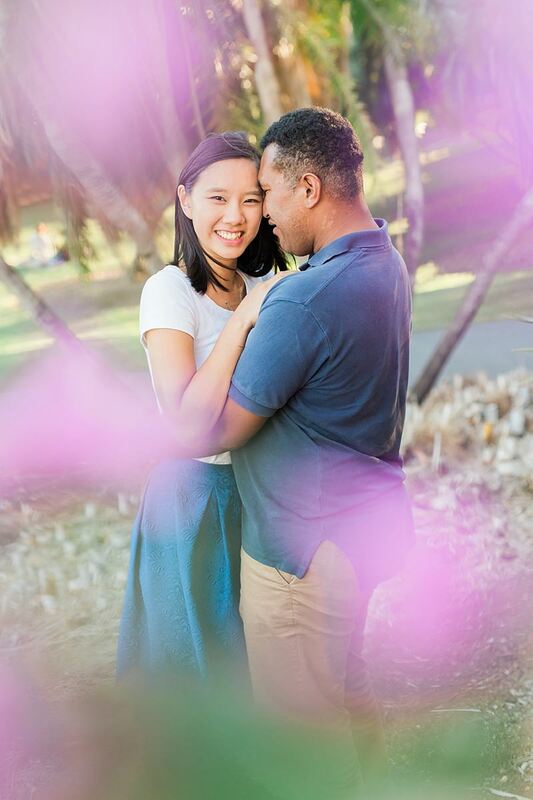 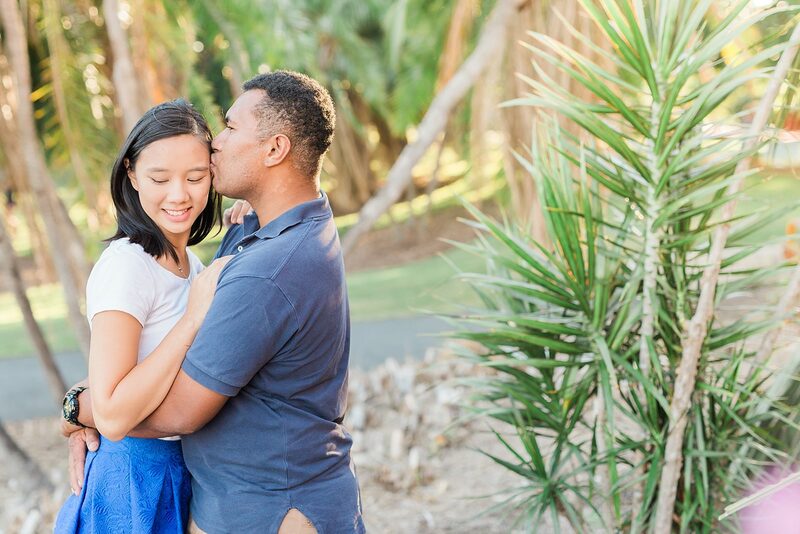 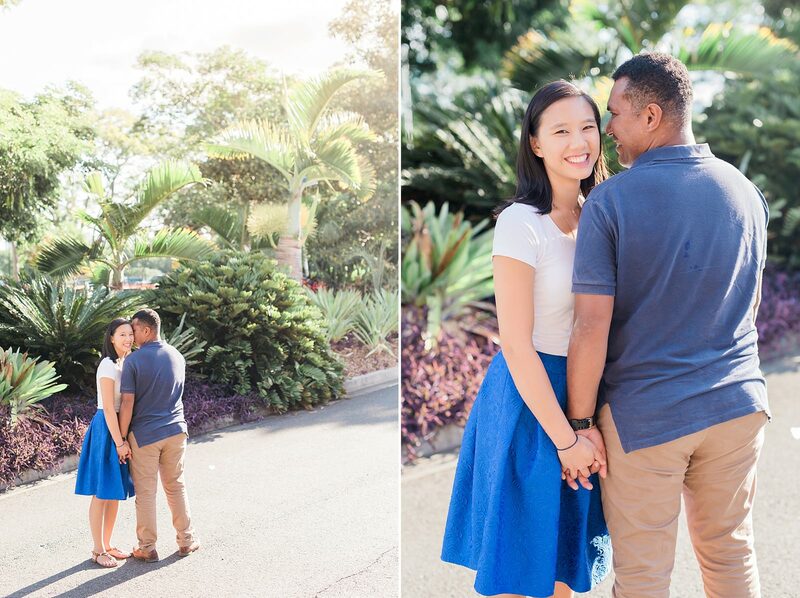 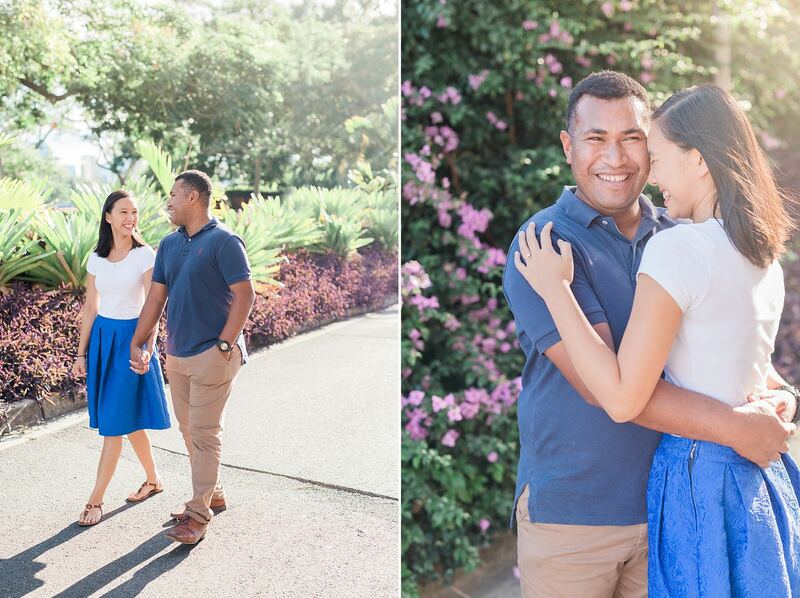 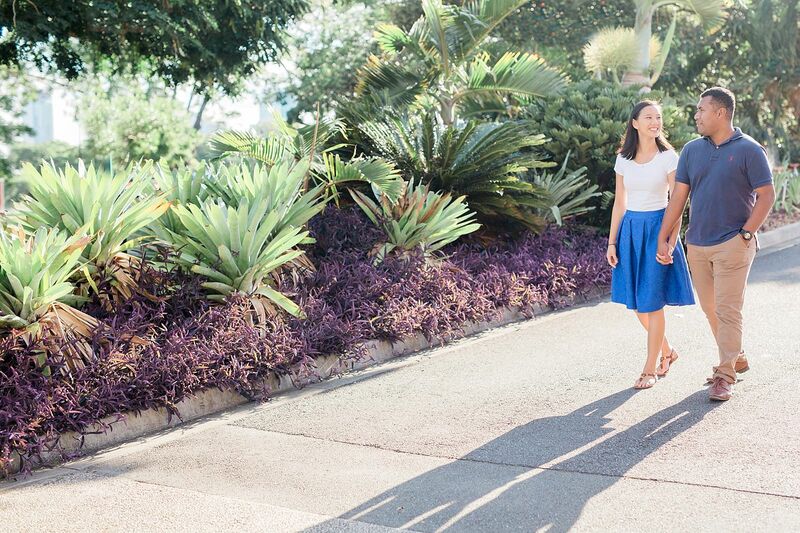 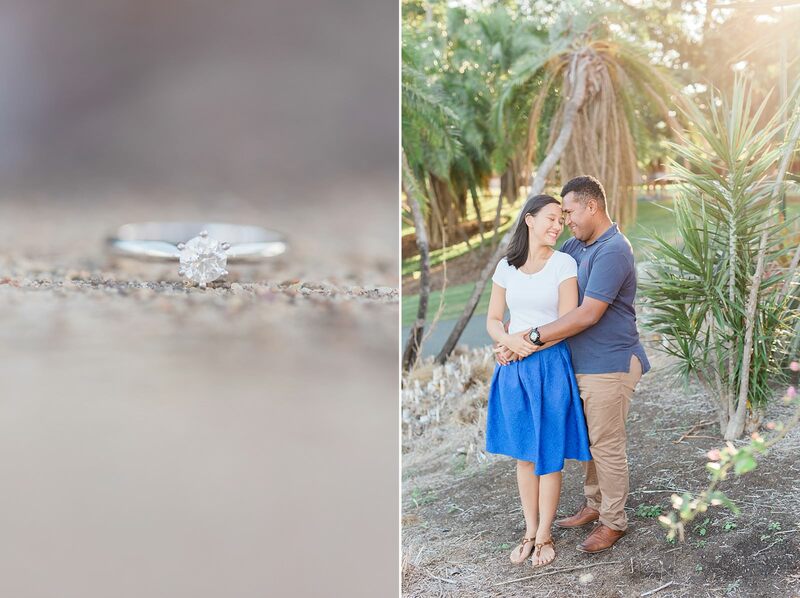 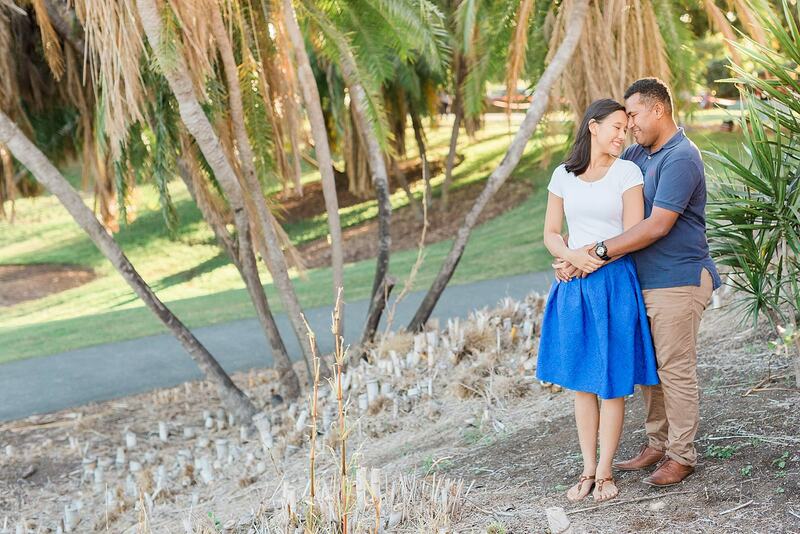 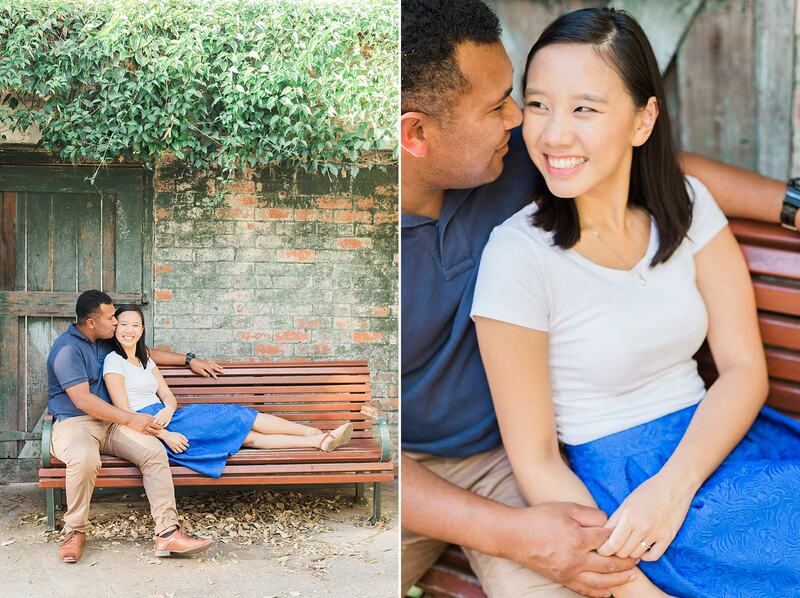 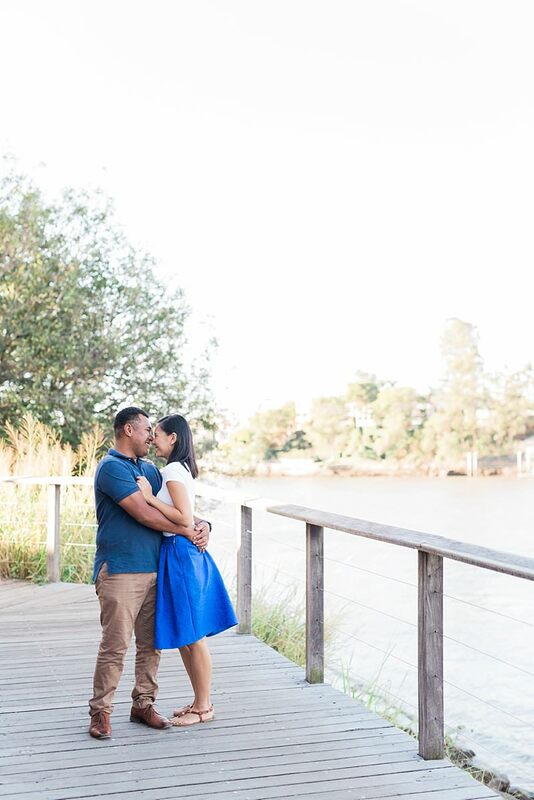 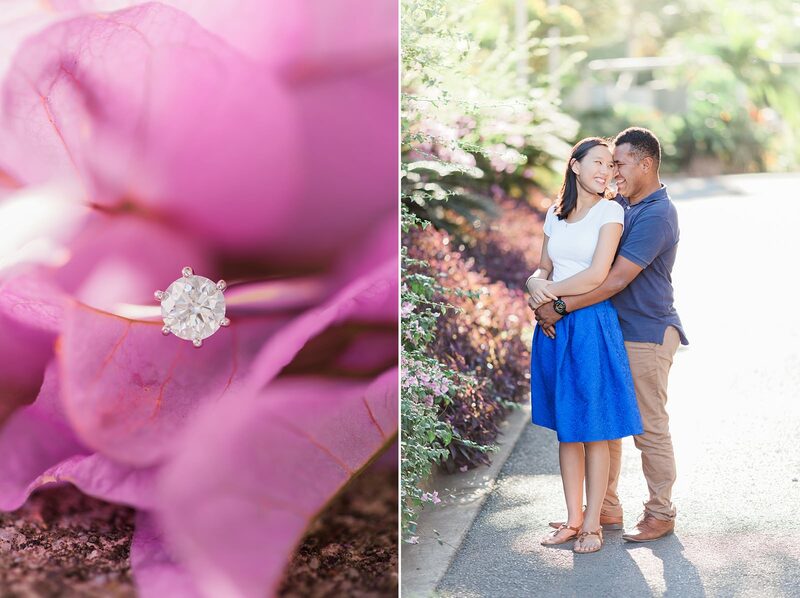 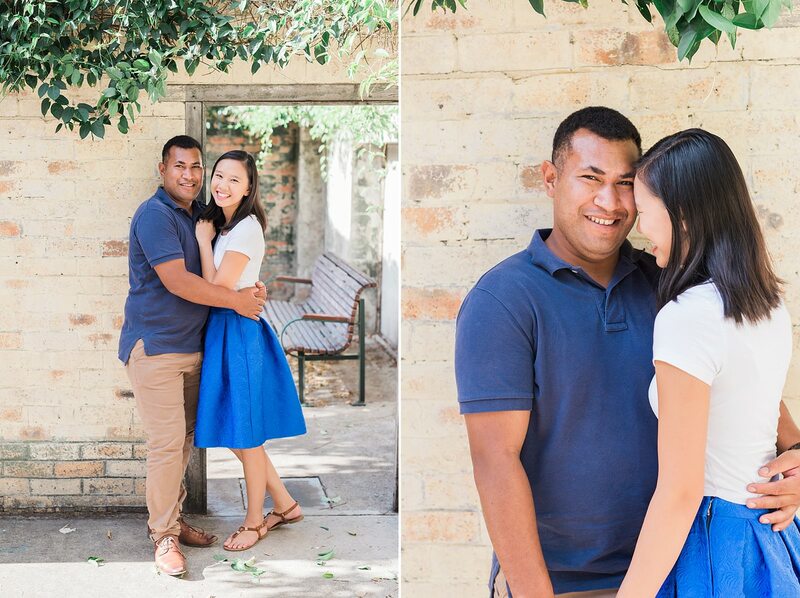 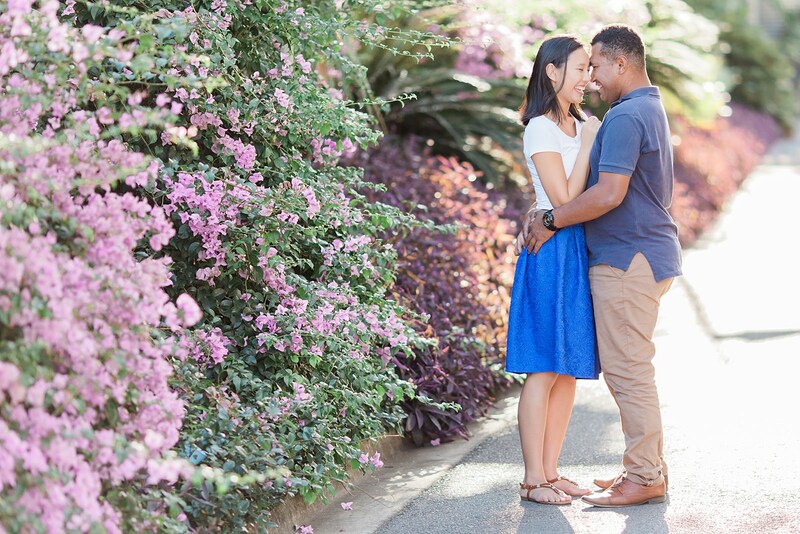 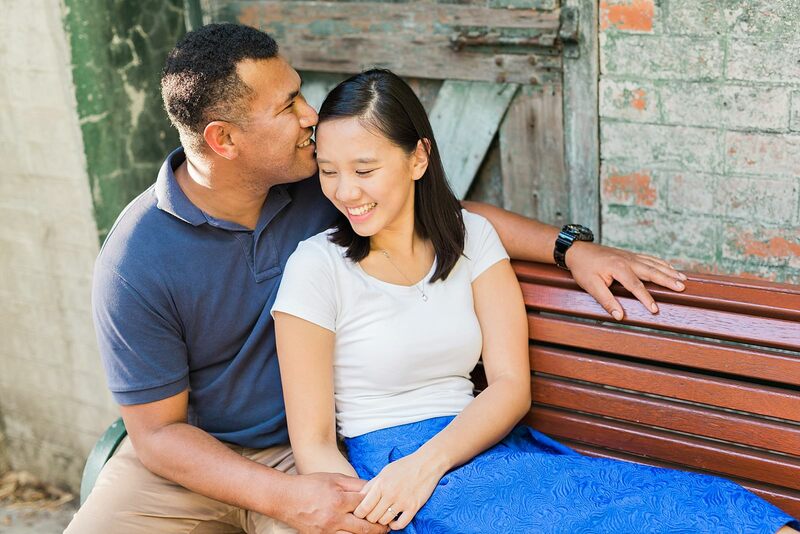 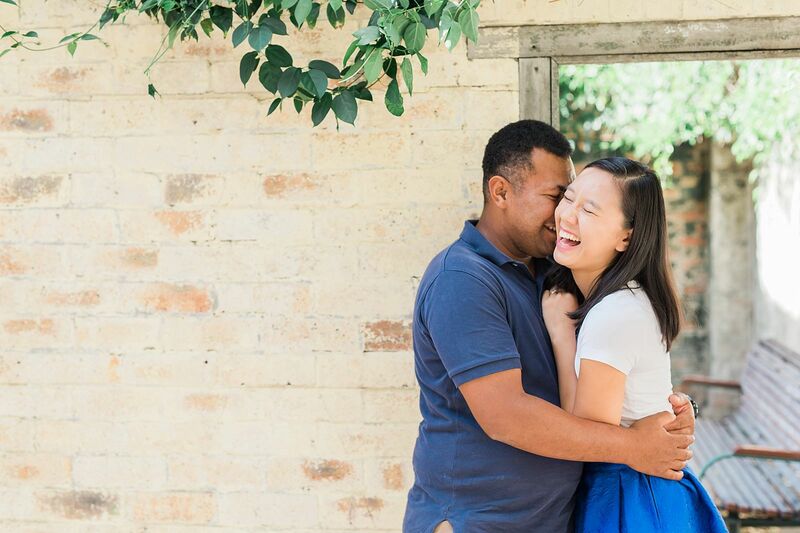 Few weeks ago I shared some lovely time with Lisa & Peter for their engagement session and we decided to spend the afternoon at the beautiful Brisbane Powerhouse. 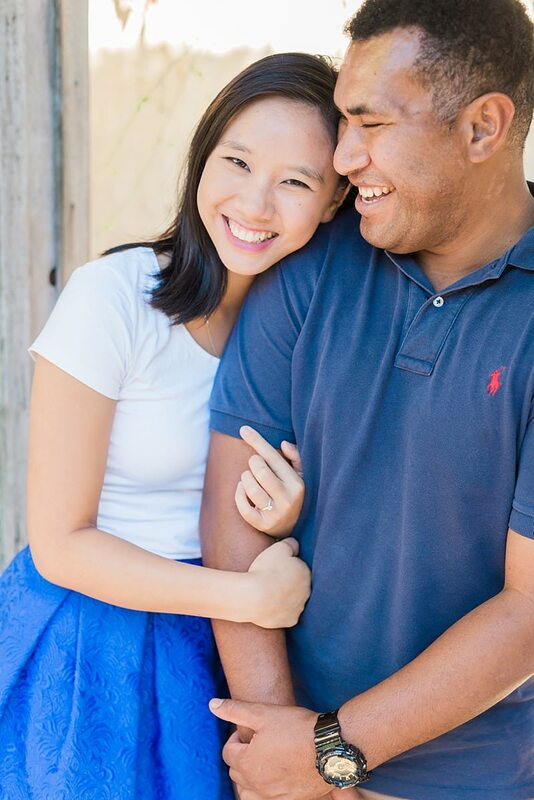 Thank you guys, I cannot wait to see you guys again this June!